AMMAN — The Ministry of Planning and International Cooperation and the German Development Bank (KfW) on Wednesday signed a grant agreement worth 30.6 million euros to complete the programme of school construction in Jordan. The grant agreement, signed by Minister Mary Kawar and Director of the Amman Office of KfW Christian Schaub, aims at building, equipping and furnishing 10 new government schools. Kawar was quoted, in a Planning Ministry statement to The Jordan Times, as saying that the programme is supported by the EU Regional Trust Fund in Response to the Syrian Crisis, the “Madad Fund”, in order to contribute to easing the pressure on public schools receiving large numbers of students beyond the capacity as a result of the enrolment of thousands of Syrian students in government schools. Madad was launched in 2014 as a more flexible and rapid tool to respond to changing needs and provide assistance to development projects in countries affected by the Syrian crisis. It focuses on supporting basic education, child protection, training and higher education programmes, improving access to healthcare, livelihoods and improving infrastructure in the fields of water and sanitation, according to the statement. 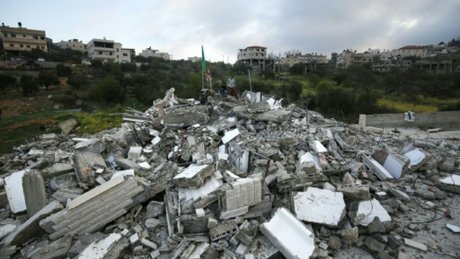 Kawar said that the agreement came within the implementation of the London Conference pledges, according to the statement. Minister of Public Works and Housing Falah Omoush said the grant will contribute to improving the quality of education in the Kingdom, especially at primary schools and kindergartens. The grant will be implemented by the KfW in partnership with the government in accordance with the agreement, the statement said. Last year, Madad provided another grant of 20 million euros that was increased to 23.9 million to deal with burdens of hosting the Syrian refugees, especially in the education sector. 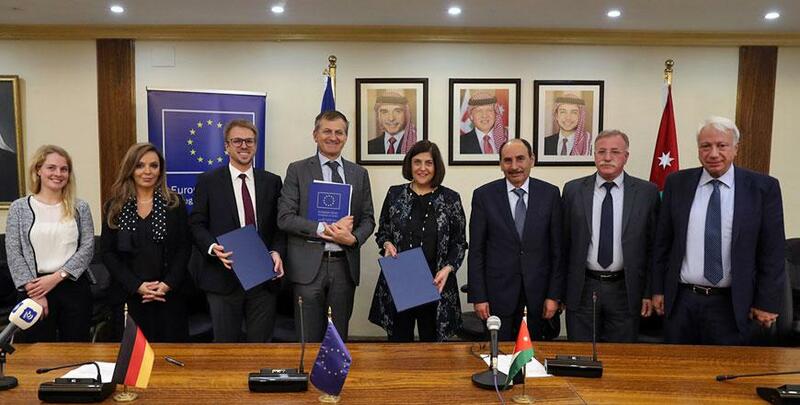 EU Ambassador to Jordan Andrea Fontana said that the partnership between the EU and Jordan is growing in various fields, commeding the Kingdom’s humanitarian assistance to Syrian refugees, according to the statement. Fonata called for increasing efforts to gather support for refugee-burdened Jordan, the statement said. 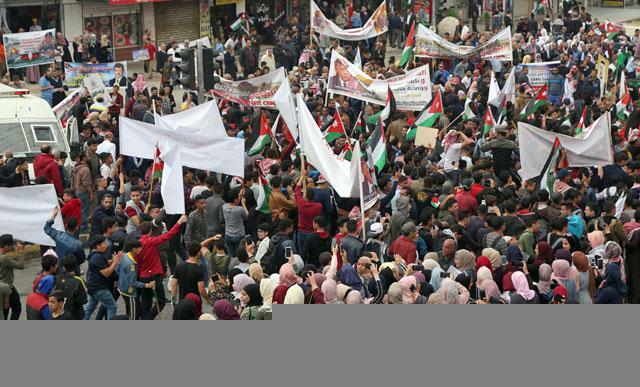 Schaub said that supporting Jordan is among the priorities of the German government and the KfW, voicing appreciation for Jordan’s humanitarian efforts.